Featured today is a splendid natural Colombian emerald ring. 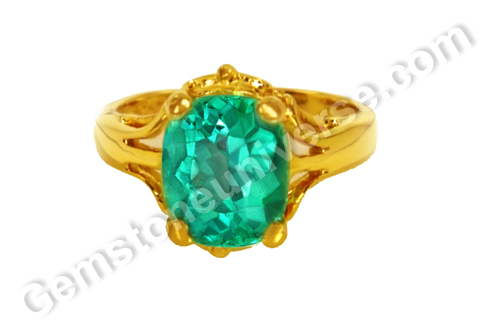 The fully natural and treatment free emerald of 2.45 carats has been set in 22 karat gold as a Mercury ornate ring. 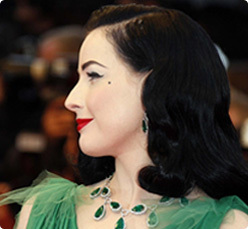 The natural emerald is rich summer grass green in color and has exceptional clarity. It is truly a fine cushion cut gem displaying exceptional lapidary work setting it apart from the emerald cuts usually seen. The Colombian emerald has a striking eye catching lustre that draws the gaze within, completely mesmerizing the onlooker. Natural emerald also known as zammrud or panna is the gemstone of planet mercury/ Budh. It is the jyotish rashi ratna for the signs of Mithuna and Kanya (Gemini and Virgo). It can be used in a talisman to harness the energies of Mercury. 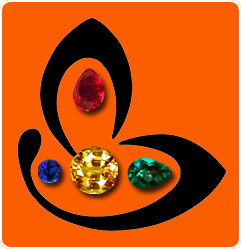 The gem featured today clearly is a top of the line gem. You can have a look at the video to see what the hullabaloo ia all about. It can give tough competition to the celebrity jewels in the images. Such is the obsession with emeralds with human beings that the country of Colombia is sometimes referred to as Locombia– city of the mad, who will not give up chase!